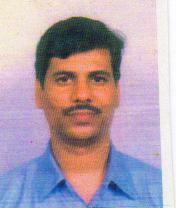 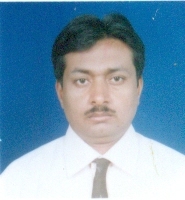 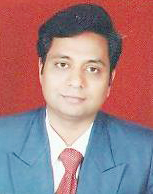 Mr. Vijay G. Suchak M.Com., M.Phil., LL.B. 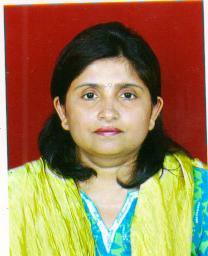 Prof. Dr. Moushumi Datta MA, PhD (Geo), PhD (Mngt), M.B.A.
CA Mr. Haresh K. Godhia B.Com., F.C.A. 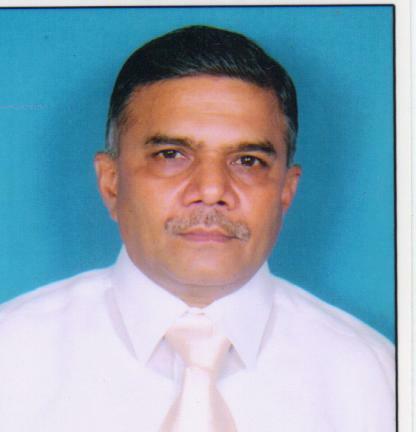 Mr. Vijay G. Suchak M.Com., M.Phil., LL.B..
Dr. Bharat Pithadia M.Com., LL.B. 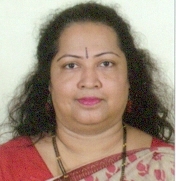 Ph.D.
Dr. Kavita G. Kalkoti M.Co.m., Ph.D., M.B.A.
Dr. Preeti H. Tripathi M.Com., Ph.D.
Dr. Marina B. Pereira M.A., Ph.D.
Mr. Monikantan Nair M.A., M.Phil, B.Ed. 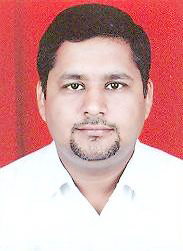 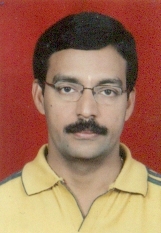 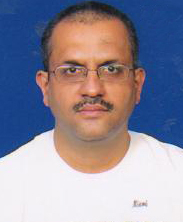 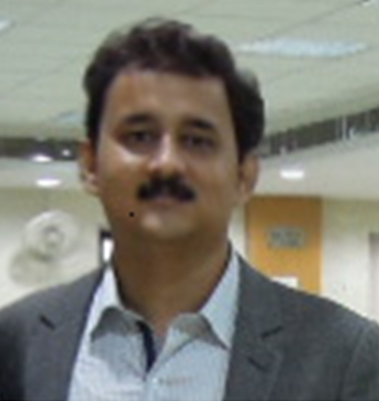 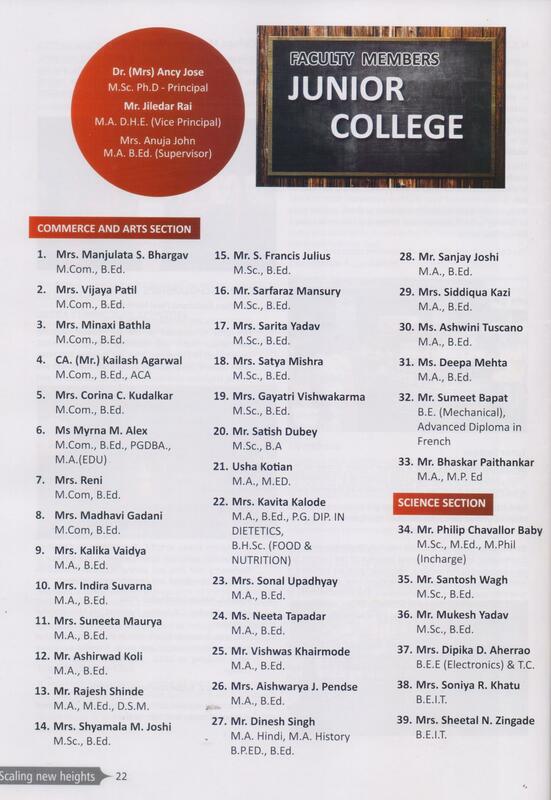 Dr. Vivek Choubey M.A., SET, B.A.M.S. 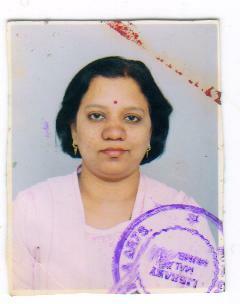 Dr. Prakash Dongre M.A., Ph.D.
Dr. Ancy Jose M.Sc., Ph.D.
Mr. Sharad V. Kelkar M.Sc. 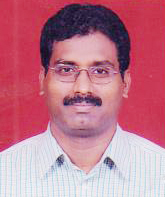 Mr. Thomason Thomas M.Sc., B.Ed., D.C.S.T. 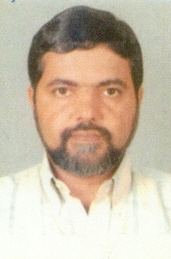 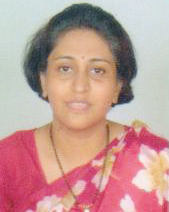 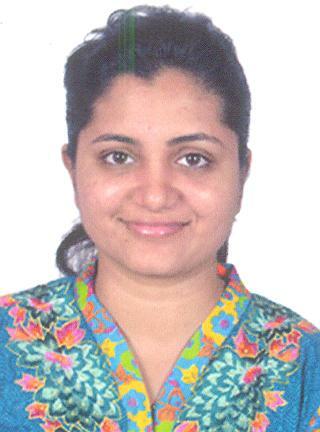 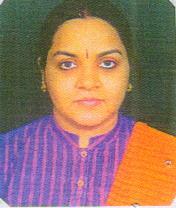 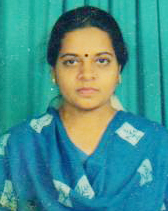 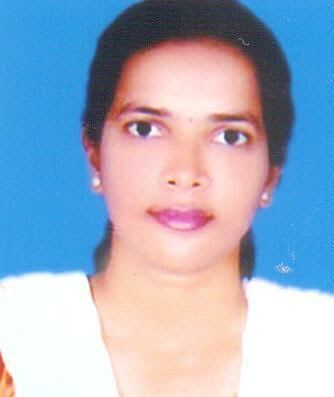 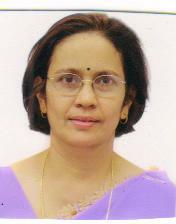 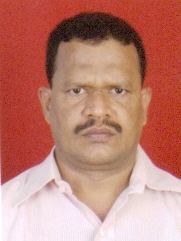 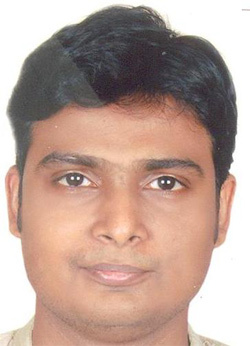 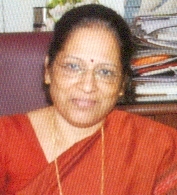 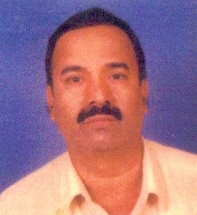 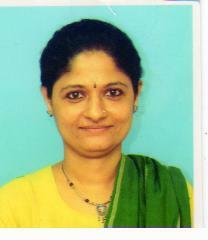 Dr. Madhukar Dalvi M.Sc., Ph.D.
Dr. Vidyadayini Shetty, MA, Ph.D.